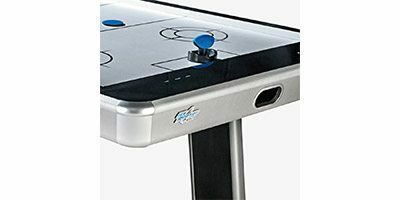 A perfect game for the whole family! 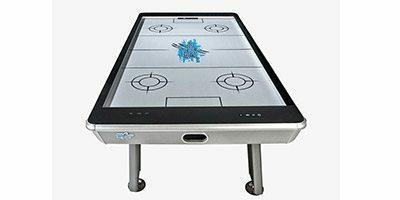 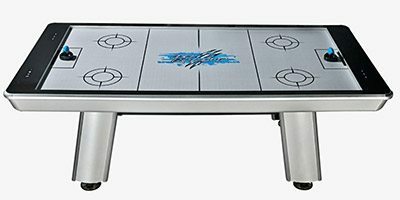 You can create a lifetime of memories with your family playing on the 8′ Ice Raptor Air Hockey Table by HJ Scott. 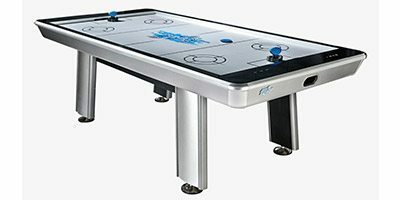 Includes (2) Premium Ergonomic Strikers and (2) Red 3 1/4” Pucks.